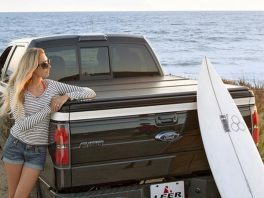 Flip it, Lift it, Pull it, Fold it, Roll it… Your truck, your rules! 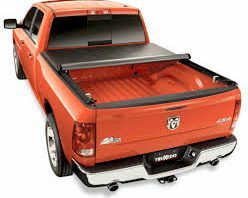 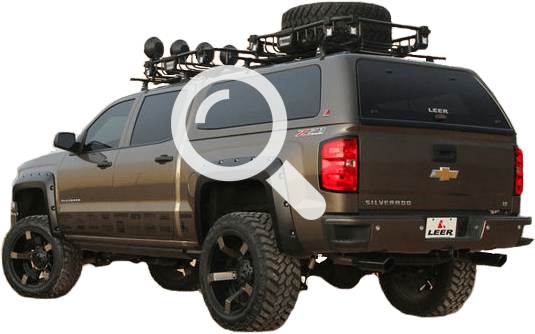 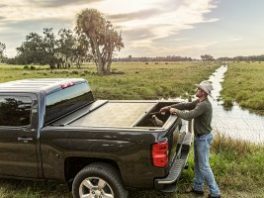 A bed cover will keep your cargo dry AND give you full access to your truck bed in a hurry! 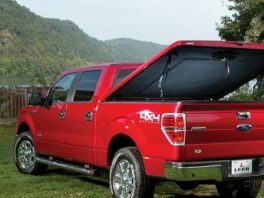 Our bed covers are lightweight, quick to open and secure, weather resistant, and easy to remove.